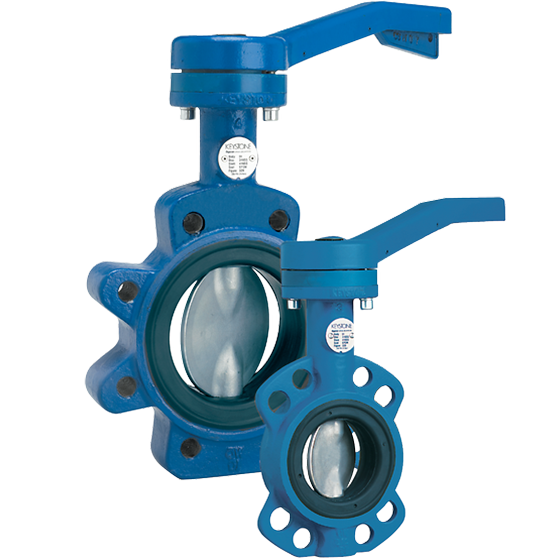 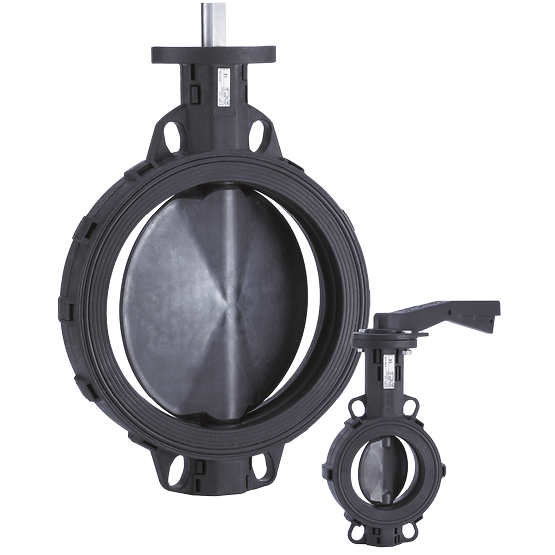 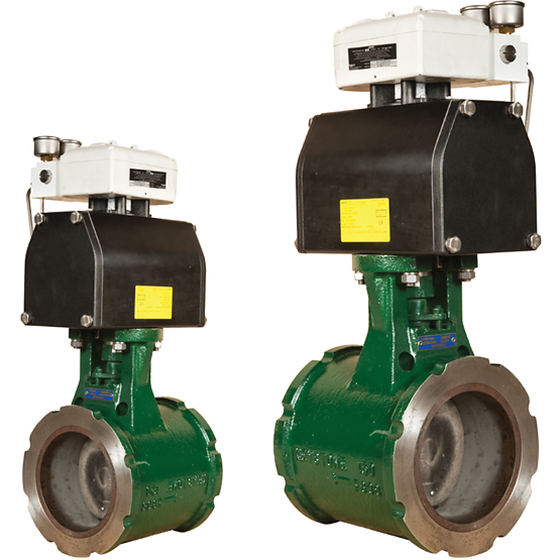 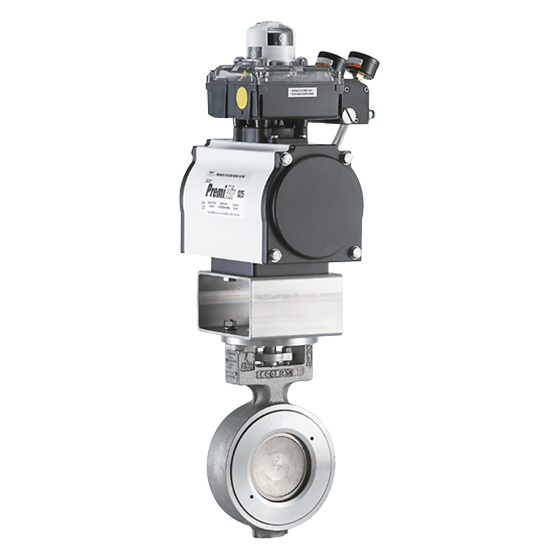 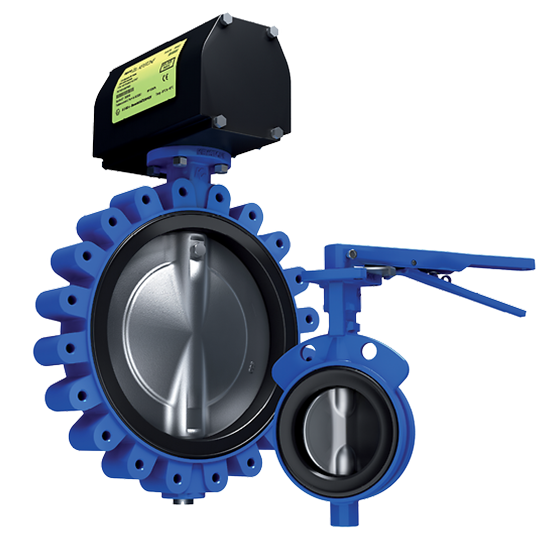 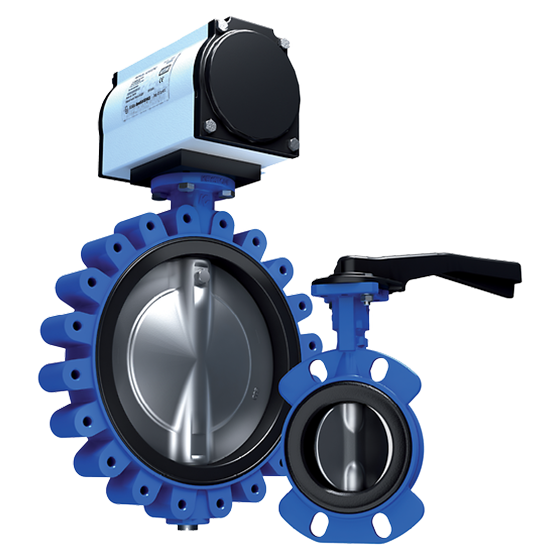 Emerson’s Keystone™ offer a complete range of butterfly valves from general purpose through to heavy duty and high performance models. 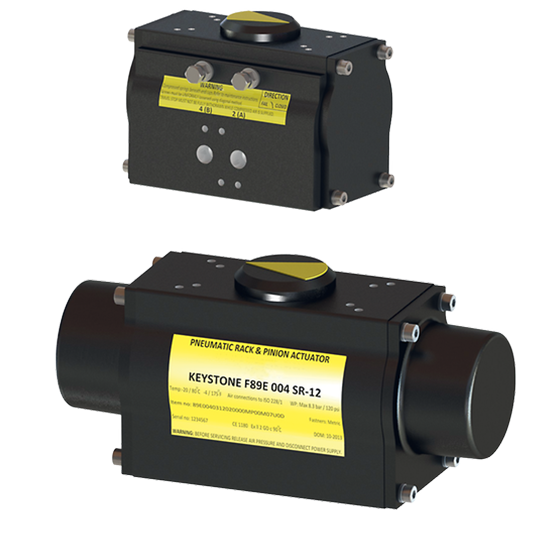 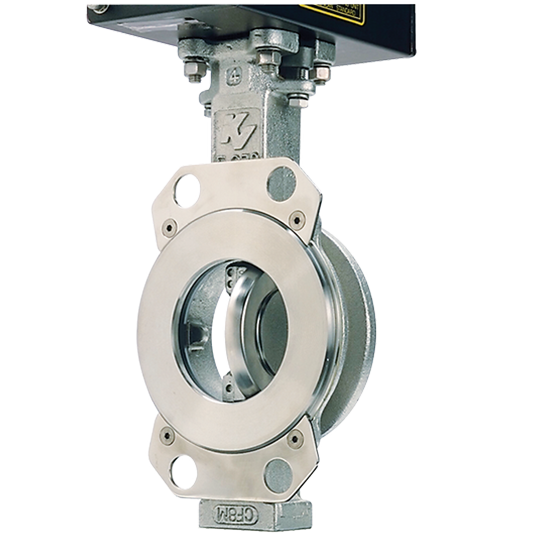 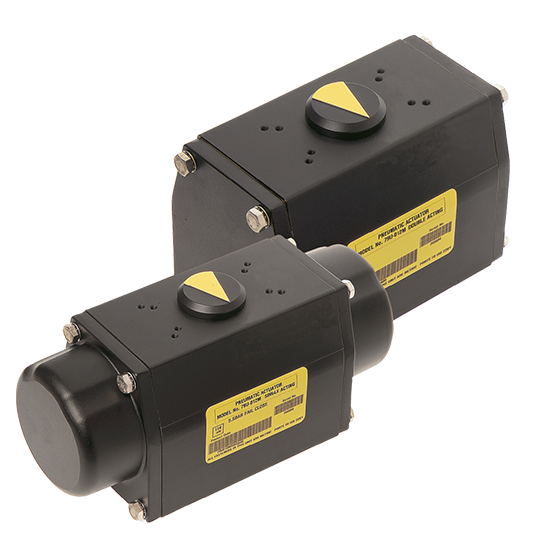 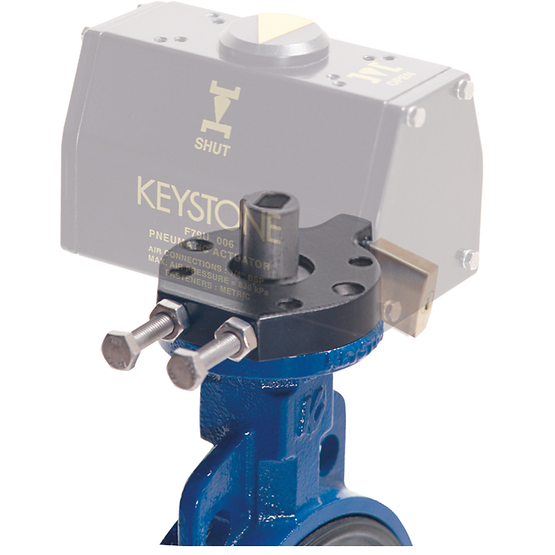 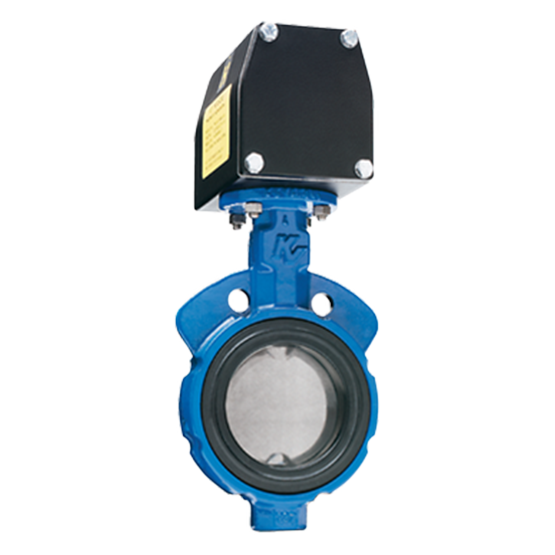 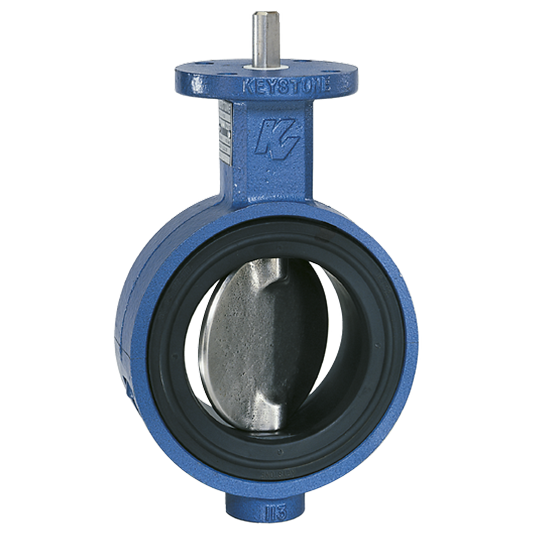 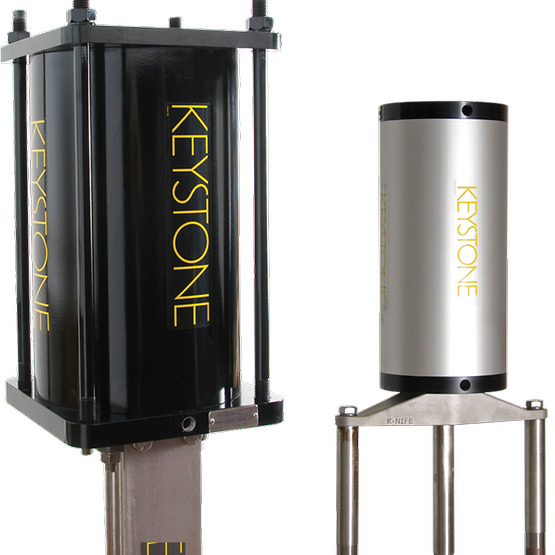 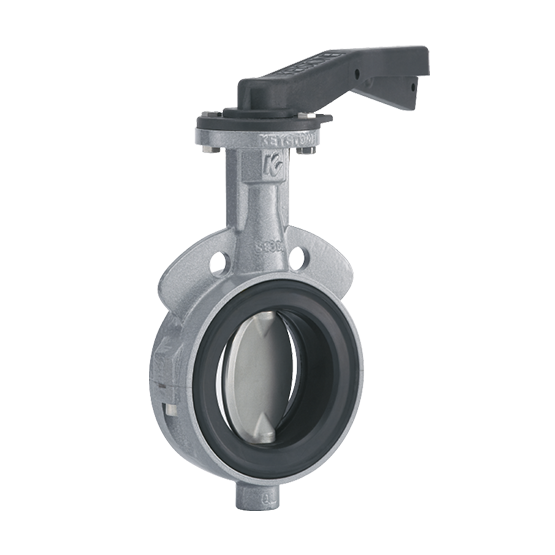 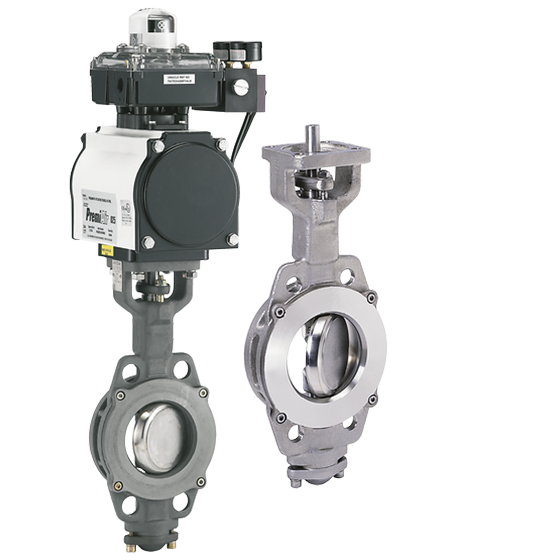 With a tradition of more than 70 years, Keystone built its reputation on providing industrial process butterfly valves known for their reliability, long service life, and reduced operating costs. 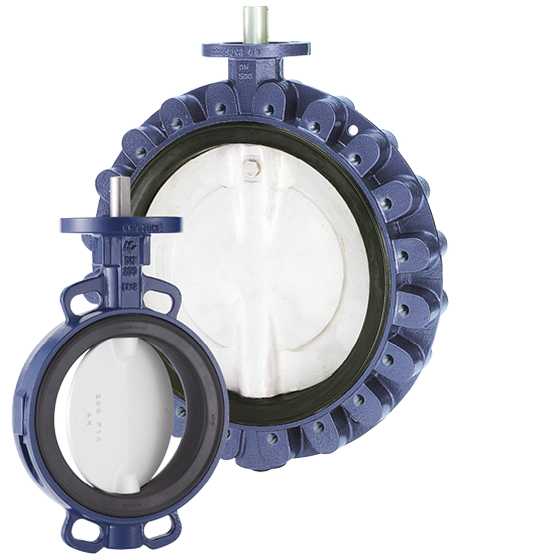 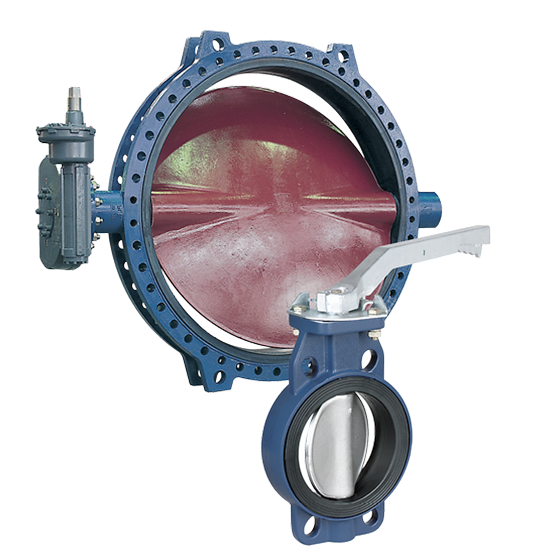 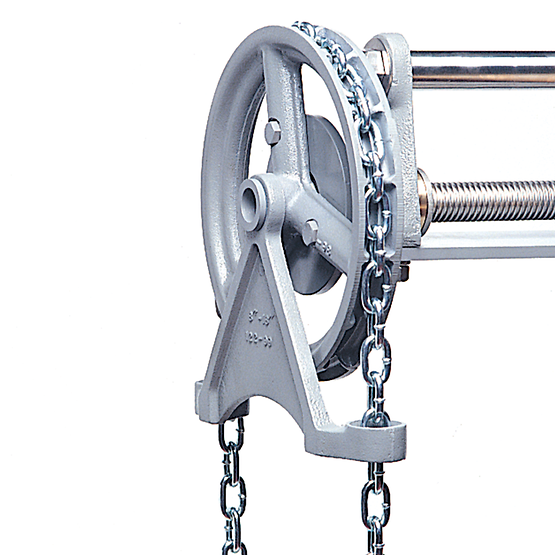 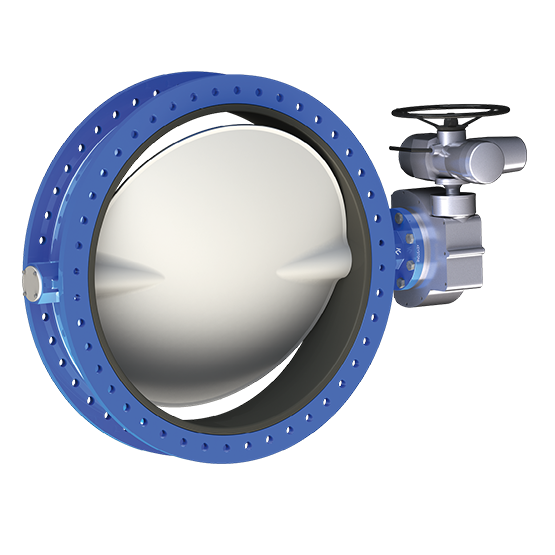 Independent, third-party life-cycle testing has shown that Keystone resilient-seated butterfly valves last 2.5 times longer than competitors' butterfly valves.